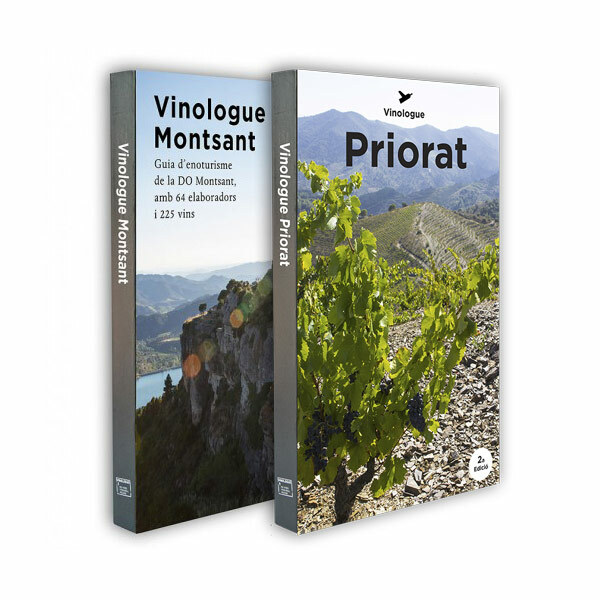 This bundle includes both the print and digital editions at one great price for this regional wine guide to enotourism in Catalonia’s Costa Brava and DO Empordà region including 59 winery profiles and 260 wine tasting notes. For most people visiting Catalonia and its capital, Barcelona, wine isn’t often the first thing on one’s mind. Most of us head to the beach, shop, imbibe, or meander about the ancient cities and villages that define this Catalan part of Spain. For those who make it up to the north, perhaps to visit the Dalí Museum in Figueres or the beaches of the Costa Brava, you’ll find yourself in a whole different world from Barcelona. 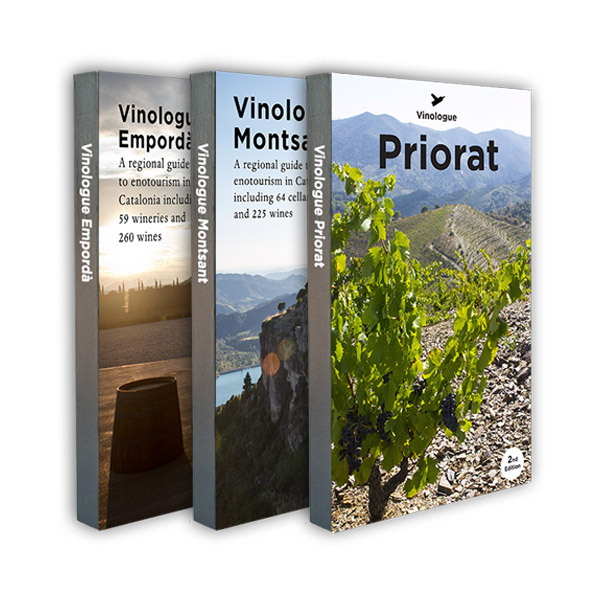 In the midst of the two Empordà counties (Alt and Baix Empordà), you’ll see vineyards spilling out across the plain and up the sides of the mountains. 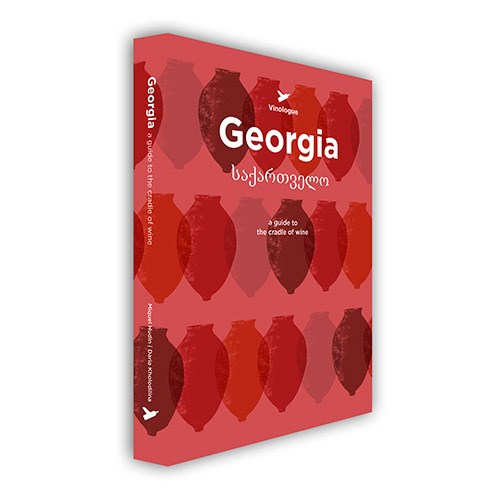 This wine guide gives you extensive profiles for 59 wineries in the region with their GPS coordinates, hundreds of full color photos, maps, and tasting notes for 260 wines making it the most essential book for planning your own wine tour. This print edition is 360 pages in full color. 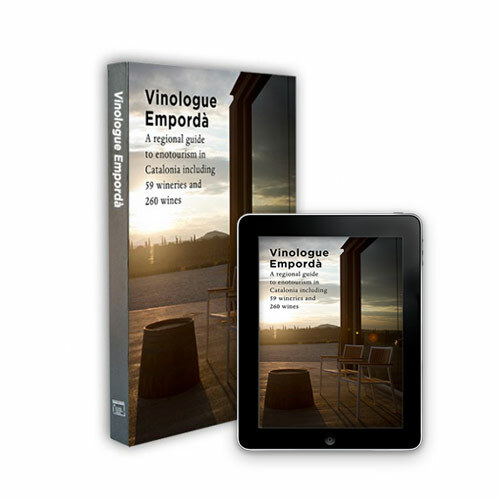 The digital edition of this wine guide is an EPUB which is easy to read on your computer, tablet, or phone and once purchased is available for immediate download.